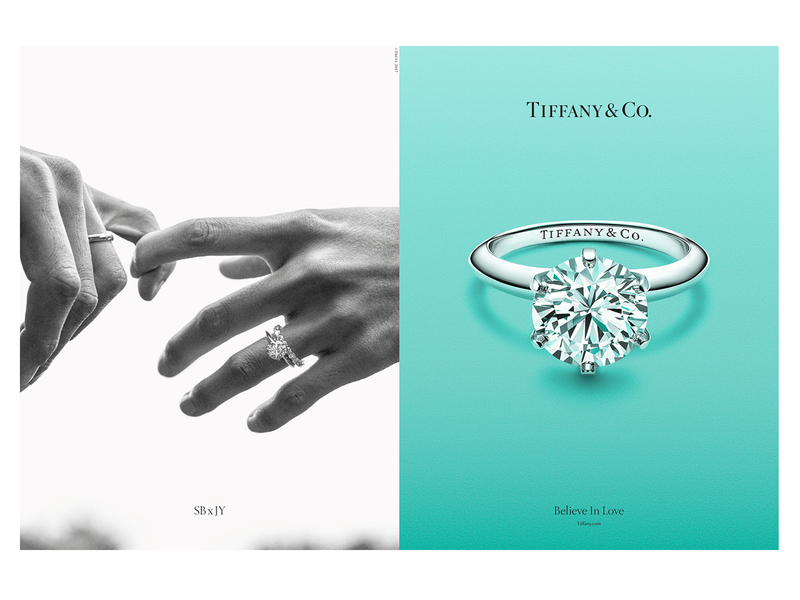 If you must know why I love Tiffany & Co. so much, it isn’t just because they create the most beautiful of objects, from fancy and fine jewellery to the most jaw-dropping high jewellery creations, and even decorative pieces for the home, though in all honesty, that really helps. 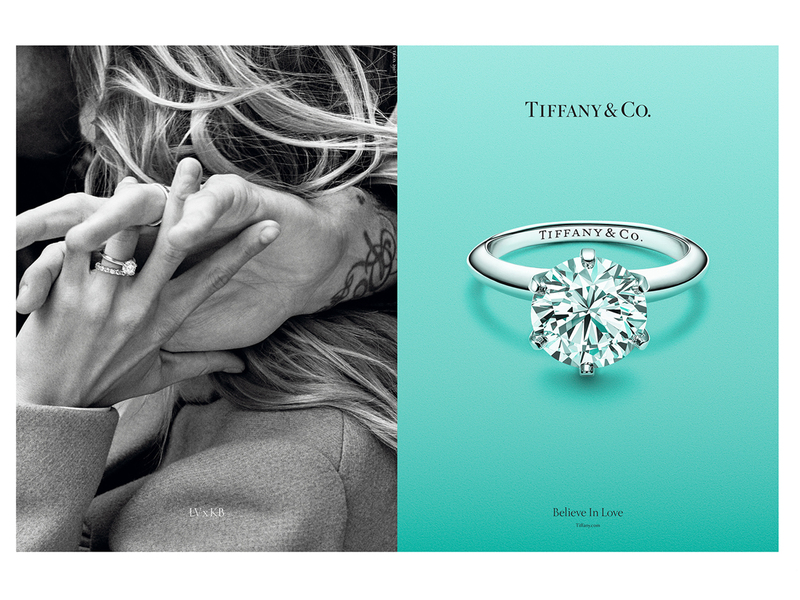 But above and beyond all that is the fact that Tiffany has always stood firm in their beliefs, from protecting the environment to ensuring their diamonds are sourced with complete integrity, which includes knowing each and every stone’s point of origin. They celebrate diversity, the freedom to love. They raised money for the Elephant Crisis Fund and spoke out when America’s public lands and marine protected areas were threatened. They believe in so many things. 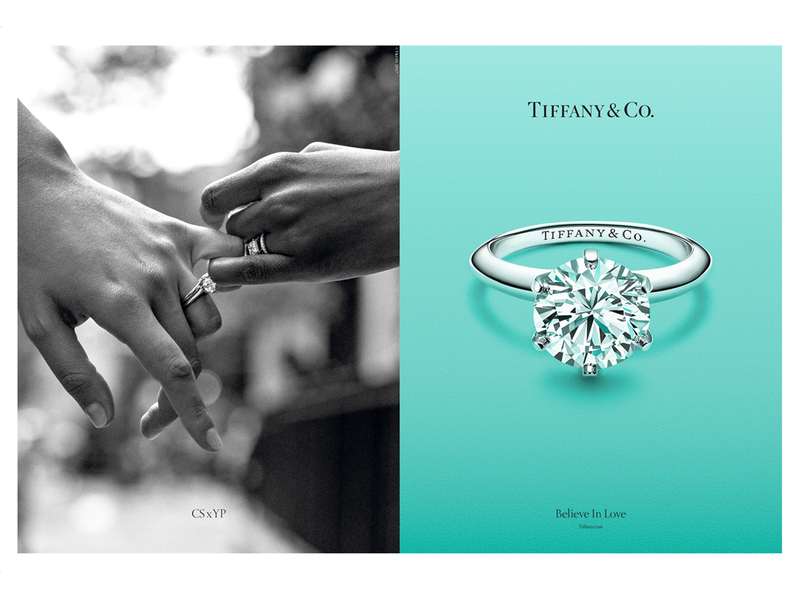 And fittingly (and as a gentle reminder for the rest of us), as part of their new ad campaign, they would like us to ‘Believe In Love’, because my hunch is that if we all do, then this world can truly be a better place for every living thing on it. I do.